The 2012 Steel Bridge Captains: (L to R) Tyler Endicott, Max McGahan. The 2011 UF Steel Bridge Team. 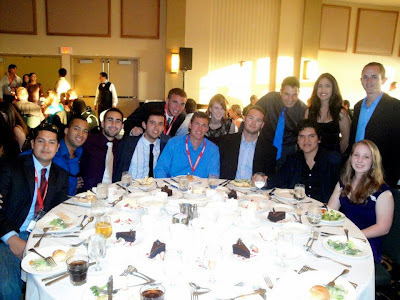 Members are (L to R): Ashlie Kerr (Co-Captain), Corbin Robeck, Jillian Berrey, John Agamie, Ryan Catarelli, Marcelino Aguirre Jr., Carlos Dillon, Alex Esposito (Captain), Benjamin Ashcraft, Borhan Jaberi, Tyler Endicott, Ravindra Ramgulam, Alex Randell, Max McGahan.